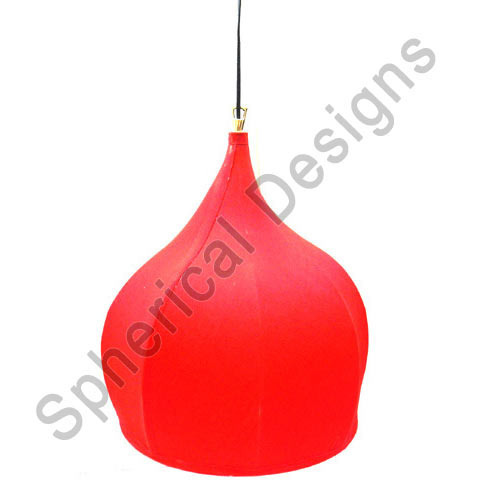 Established in the year 2009, Spherical Design is widely known Manufacturer, Supplier and Exporter firm that deals in striking quality of Lamps and Gift Items. We foster a creative philosophy and take pride to bring forth an exclusive range of elegant style Table Lamps, Colourful Lamps, and Decorative Items. Since the outset, we have successful endeavors to fulfill the criteria of high quality, reliable performance, attractive design and lasting finish. Our cost effective product range enabled us to gain a recognized position across the globe. Dedicated to manufacture identifiable quality lamps and other gift items, we believe in technological adaptation in synergy with high speed production and efficient quality check. We foster a productive work environment that would not have been possible without our highly advanced infrastructure and most notably our extremely skilled teamwork. We have established product designers on board, who are constantly striving to bring out unique ideas and refreshing designs that harmonize with current market trends and decorating convention. Due to our quality oriented vision, we have capable to leave our brand’s presence all across the globe. We pay a great care to meet the expectations of our huge clientele that spans across the country, besides our footprints encompass the borders of USA, South Africa, Denmark, the UK and the Arabian countries.